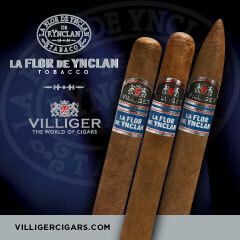 The Imperia Islero is the second line offered by MLB Cigar Ventures, the company owned by Mike Bellody. 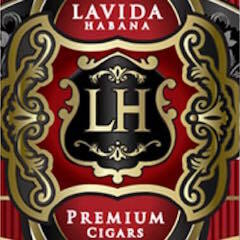 The company uses a slogan “Developed by Legends and Smoked by Connoisseurs”. 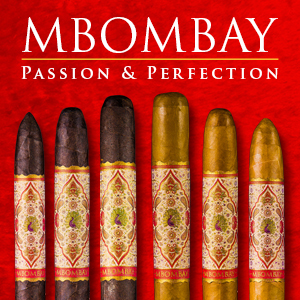 For Bellody this has been a philosophy throughout his career in the cigar business. 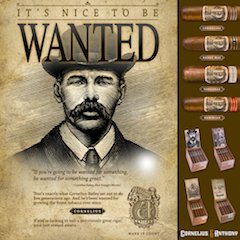 Bellody was originally a partner with Tiant Cigar Group where he partnered with legend Don Pepin Garcia to create the El Tiante line of cigars. 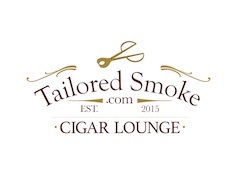 In 2013, Bellody struck out on his own to create MLB Cigar Ventures. 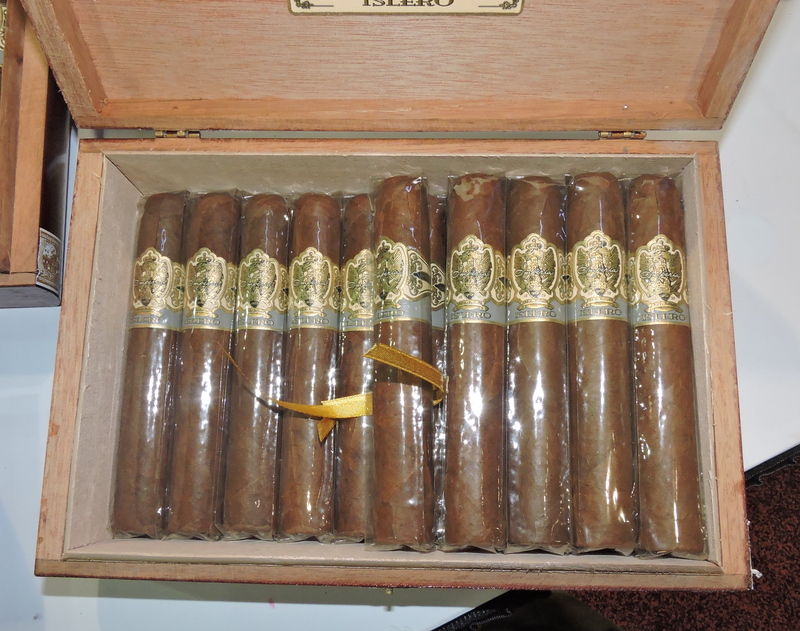 Bellody is now partnering with the Quesada family and Ernesto Perez-Carrillo to make his cigars. Today we look closer look at the one of the Quesada made offerings, the Imperia Islero in the Pita (Corona size). 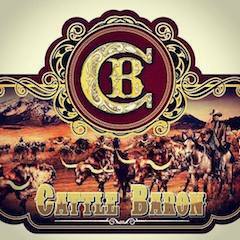 Overall, Bellody has struck gold with this offering delivering a bold and flavorful cigar. MLB Cigar Ventures currently has two brands into its portfolio. The Imperia brand comes out of the Quesada factory in the Dominican Republic. He offers the base Imperia line as well as the Imperia Islero. 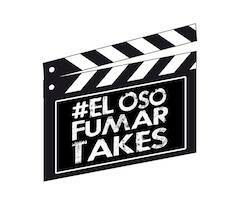 The second brand, David P. Ehrlrich is made at Tabacalera La Alianza with Ernesto Perez-Carrillo. For Imperia, Bellody took inspiration from the city of Newport, Rhode Island – a place where he likes to spend his summers. While he couldn’t use the name Newport for his cigar, he was able to take the name of Newport’s “sister city” – Imperia (located in Italy). 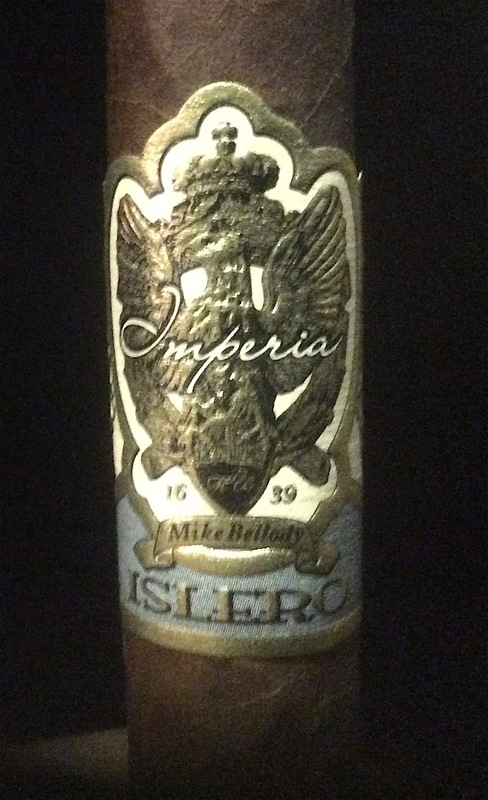 As mentioned Imperia Islero is the company’s second release. With Islero, Bellody describes this as “one of the strongest cigars to come out of Quesada”. The name is appropriate because Islero was the name of a powerful fighting bull owned by the Miura Cattle Ranch in Seville Spain. The bull was famous for killing the Spanish matador Manolete. 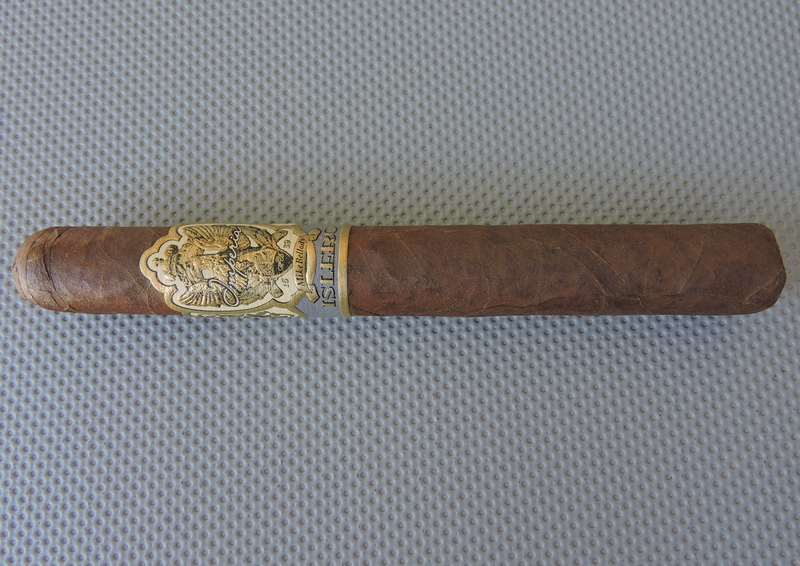 Without further ado, let’s break down the Imperia Islero Pita and see what this cigar brings to the table. The Imperia Islero blend consists of an Ecuadorian Habano 2000 wrapper over a blend of Dominican and Pennsylvania tobaccos. Bellody’s goal with the Islero was to create a strong and bold cigar. 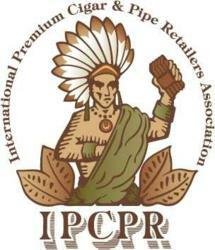 During the development of Islero, Bellody and the Quesada team started working with an Ecuadorian Arapiraca wrapper. They developed some test blends with that wrapper which resulted in something in the medium plus range. Eventually Bellody was presented a different blend by Manuel and Hostos Quesada that featured an Ecuadorian Habano 2000 wrapper. Not only did the Habano 2000 blend meet Bellody’s goal of a bolder cigar, but he also felt this would be something special. Bellody opted to go with the Habano 2000 blend as it fit the bolder profile he was looking for. Bellody still has plans to use the Arapirica blend for a third Imperia cigar that will be known as the Imperia Aventador. Imperia Islero is available in five sizes. All are available in 20 count boxes except for the Fundador which is a ten count box offering. These are the same sizes as the base Imperia line. The Habano 2000 wrapper of the Imperia Islero Pita has a medium brown color with a cinnamon-colored tint to it. I would describe the complexion of this wrapper as being on the oily side. There are some visible veins and very thin visible wrapper seams. Overall the surface of this wrapper was slightly bumpy. The upper portion of the Imperia Islero band has an antique white color while the lower 20% is gray in color. The upper portion is highlighted by a gold-colored coat of arms surrounded by some additional gold adornments. Across the coat of arms is the text “Imperia” in white scripted font. To the lower left of the shield is the text “16” while the lower right has the text “39” – both in black font (The “1639” represents the year Imperia’s sister city of Newport, Rhode Island was founded). Below the shield is a gold ribbon with the text “Mike Bellody” in black font. On the left and right side of the band is the text “Hecho a Mano” and “Republica Dominicana” – both in gold font on a small black background. On the lower gray portion of the band is the text “ISLERO” in a larger gold font. Finally, the band is finished with gold trim. Prior to lighting the Imperia Islero Pita, I went with my usual choice of a straight cut. Once the cap was removed, I moved on to the pre-light draw phase. The dry draw delivered notes of coffee, natural tobacco, nut, and a slight cedar spice bite. Overall I considered the pre-light draw of this cigar to be excellent. At this point I was ready to light up the Imperia Islero Pita and await what the smoking experience would have in store. The Imperia Islero Pita started out with notes of natural tobacco sweetness, coffee, nut, and a mix of red and white pepper. 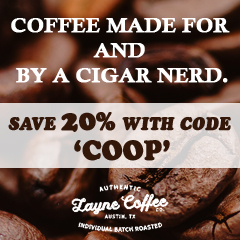 The natural tobacco sweetness, coffee, and nut notes moved into the forefront rather quickly. Meanwhile the pepper notes settled into the background. At the same time, there was an additional layer of red pepper on the retro-hale. At times, there was also a sharpness to the red pepper. 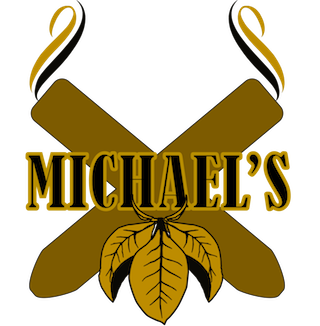 As the cigar moved through the first half, the coffee, natural tobacco sweetness, and nut flavors alternated in intensity. The nut flavors seemed to have a slight edge through this segment. Meanwhile the pepper was subtle on the tongue, but it was still quite prominent on the retro-hale. When the Imperia Islero Pita reached the second half, the coffee and natural tobacco sweetness remained in the forefront with the nut flavors diminishing into the background. While the coffee and natural tobacco alternated in intensity, it seemed like each note had its share of time in the forefront. Meanwhile the nut settled as a secondary note. The pepper remained in the background and slightly increased in the last third. In general, the spice seemed to have a greater contribution from the retro-hale. This is the way the smoking experience came to a close. The resulting nub was firm to the touch and cool in temperature. Overall, the burn of the Imperia Islero Pita scored very nicely. While there was a slight amount of unevenness on the actual burn line, this cigar took a straight burn path and was never in danger of tunneling or canoeing. This cigar also did not require excessive touch-ups. The resulting ash was on the light gray side. On one of the samples I smoked (see photo below) it was near white in color. As for the burn rate and burn temperature, both were ideal. The draw was a little snug on Imperia Islero Pita samples. Normally I like resistance on the draw, but this was just past the level of resistance I prefer. It still wasn’t a bad draw, just not ideal. Meanwhile despite some resistance on the draw, I did find this cigar produced an ample amount of smoke. The Imperia Islero Pita was a bold cigar. It was definitely one of the bolder cigars I’ve smoked out of Quesada. At the same time, I didn’t find this to be an overpowering cigar in terms of strength and spice. This was a cigar I assessed on the upper end of medium to full for both the strength and body. I didn’t find much variance in either attribute during the smoking experience. When comparing both attributes, I found the the strength to have a slight edge over the body. Overall this is a very impressive offering by Bellody and Quesada. It delivers a bold cigar with a nice flavor profile. I will say the best way to experience this boldness is by retro-haling on the cigar. I’ve also found that this is a cigar that responds very nicely to age. When I first smoked this four months ago, while it was a good cigar, it was still rough around the edges. Now this cigar is really coming into its own – and it’s quite enjoyable. 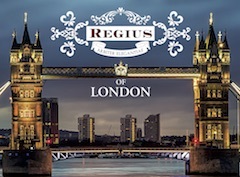 Given its boldness, it’s a cigar I would recommend for an experienced cigar enthusiast. As for myself, this one is a box worthy cigar. 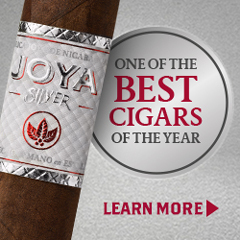 « Editor’s Corner Volume 5, Number 12a: Why Trump’s Victory is Not a Silver Bullet for the Cigar Industry Against FDA Regulation	» Cigar News: PDR Cigars USA Adds Two Regional Sales Managers and New Inside Sales Rep. Smoking one right now, an awesome cigar.